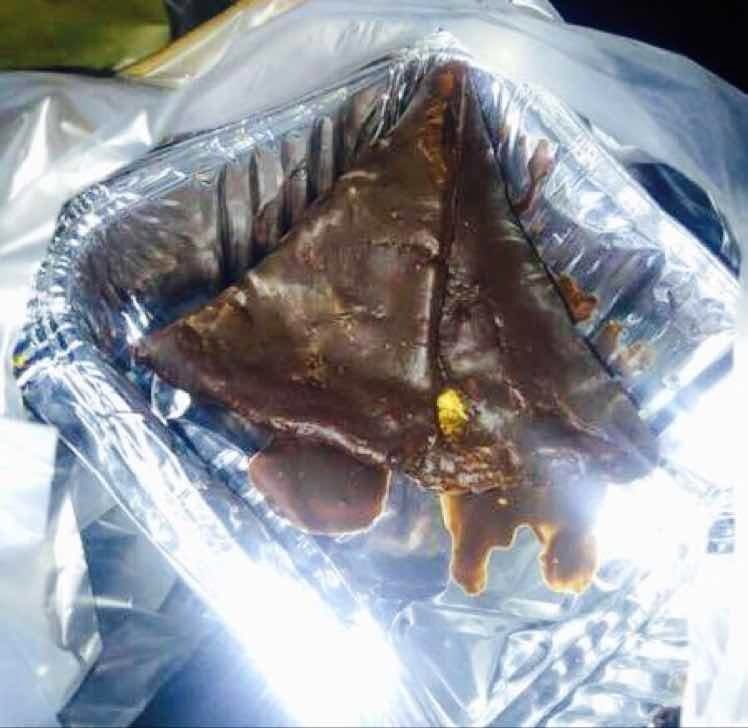 Chocolate Lovers, Kumar Samose Wala Has The Sweetest Samosas Ever! They have a really tiny shop in New Moti Nagar, with very less parking space and no seating at all. So it is better to park your car away from the shop and then enjoy your samosas. I tried chocolate samosa for the first time in my life here. It was full of dry fruit and chocolate, and was absolutely amazing. They also have other samosas like chowmien, pasta and pizza. The shop starts at 9 in the morning, and is super crowded throughout the day. So it is better to go there early so that you can get the samosa of your choice.